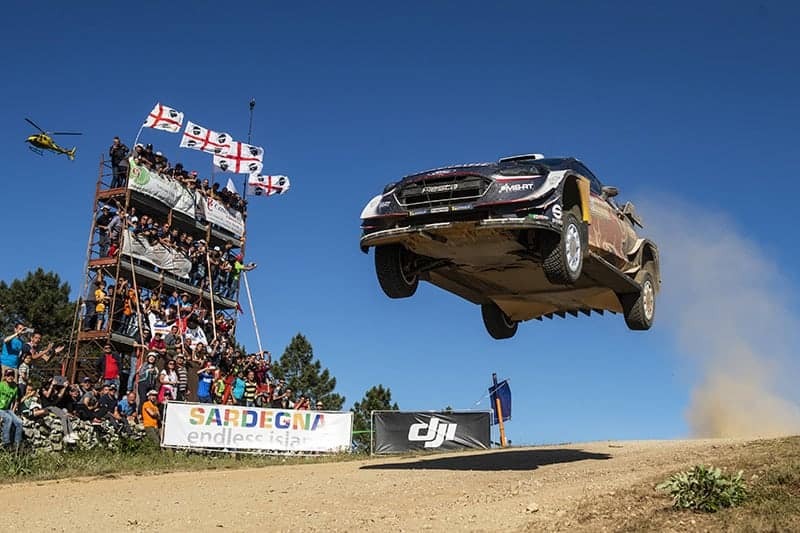 The FIA has announced an appointment of an American company, Siemens, to provide high-tech solutions aimed at improving the safety of spectators and drivers at rally events. The announcement came soon after the FIA issued a 108 page organisers’ guide to recommended safety procedures. The appointment of Siemens is specifically aimed to improve the detection of spectators in dangerous locations. The FIA announced at the International Geneva Motor Show, that it promises to “leverage Siemens’ expertise in chip-to-city engineering in real-world autonomous and connected vehicle applications”. The work will embrace “rapid-fire fusion of data from vehicle sensors via custom neural networking and AI to add a safety-layer around the human-driven vehicles, intelligent infrastructure technology including X2X communications that will create a safety-enabling network at Rally events, connecting drivers, spotters, race organisers and spectators”.